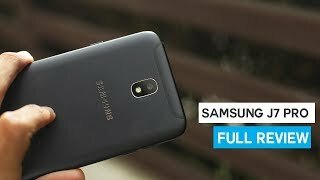 Samsung Galaxy J7 Pro is one of those devices which are closer to modernized design where their price also match their qualities. Now Korean giant is taking its products seriously and Samsung J7 Pro is a true example of their classic work. After the little introduction, it is time to move towards the technical specifications of glossy and shiny Galaxy J7 Pro by Samsung. First of all, let’s take a look at its massive 5.5-inch capacitive touchscreen which will give you the sharp 1080 x 1920 pixel resolution from every angle of the Samsung Galaxy J7’s display. Pixel density is 401 pixel per inch which is not a very bad number in such a massive screen. 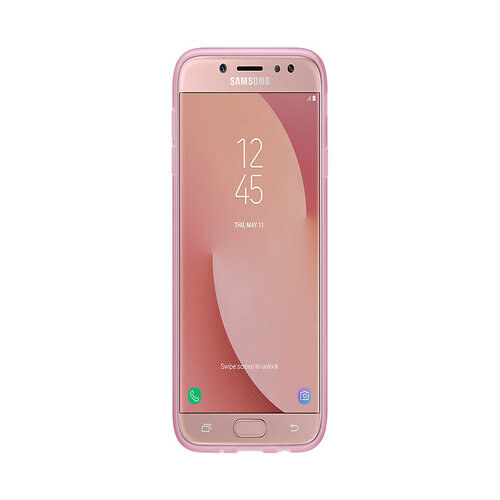 Its display is also protected with Corning gorilla glass which helps Samsung’s Galaxy J7 Pro to resist against the hard scratches that cause a serious problem in the display output.